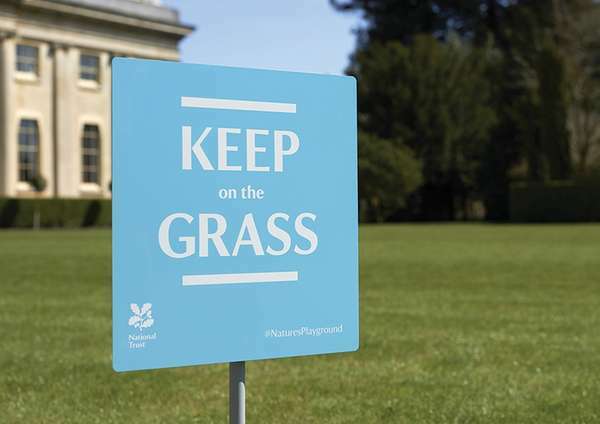 “Keep on the grass” I researched a couple of National Trust ad campaigns. They are quite simple, but clever. I noticed both of the campaigns take existing ‘sentences’ and change them to suit the ads. So the ‘I oak leaf’ campaign take the I heart new york, and replace the heart with their logo. 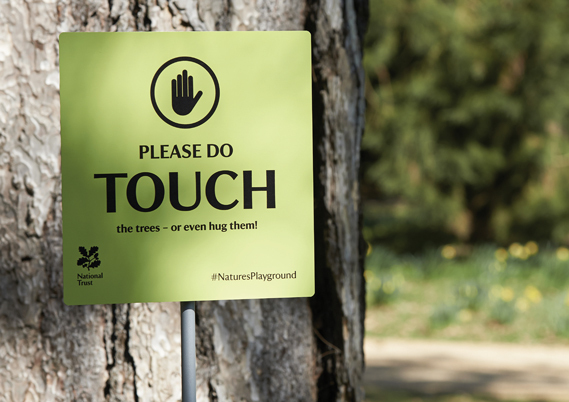 The ‘keep on the grass’ campaign just take signs that you may see in museums and parks etc. 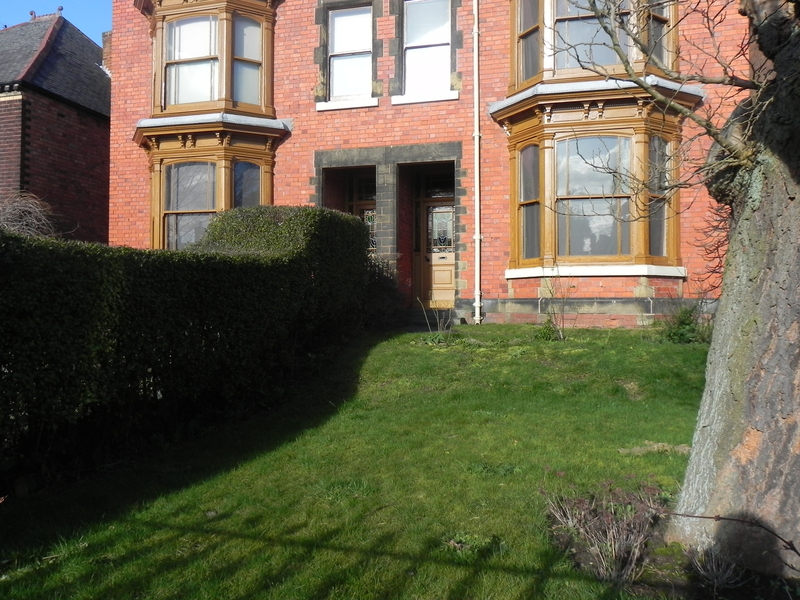 So the ‘keep of the grass sign’ has been changed to keep on the grass etc. I want to try and keep the simplicity in the design to keep it consistent with the brand. 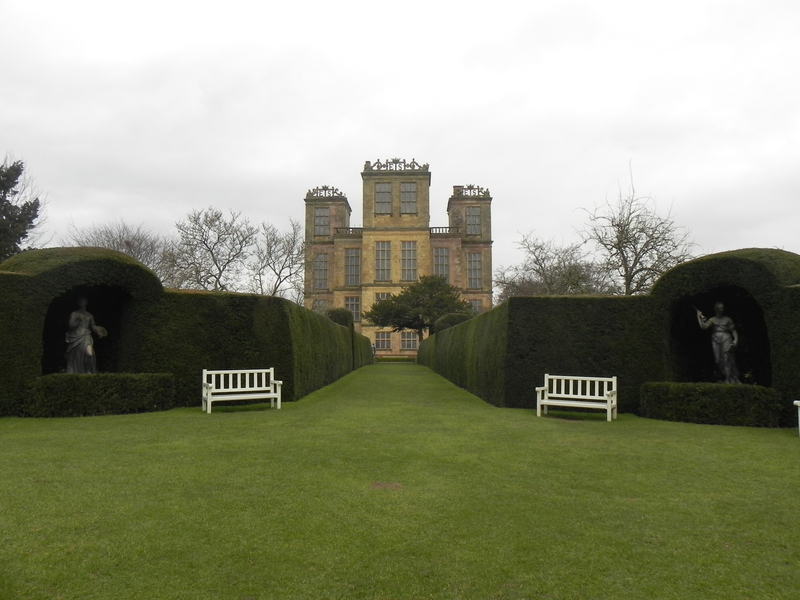 QR CODE: I started by going out and taking photos of National Trust locations. 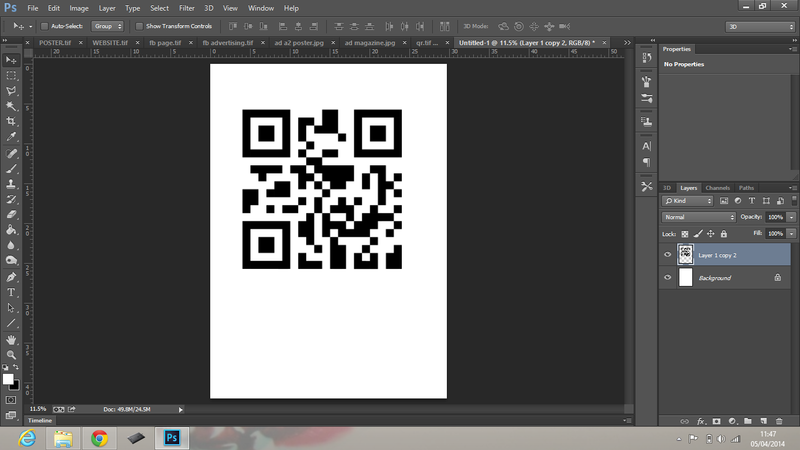 I would then use these to super impose the QR code onto when I get round to making it. 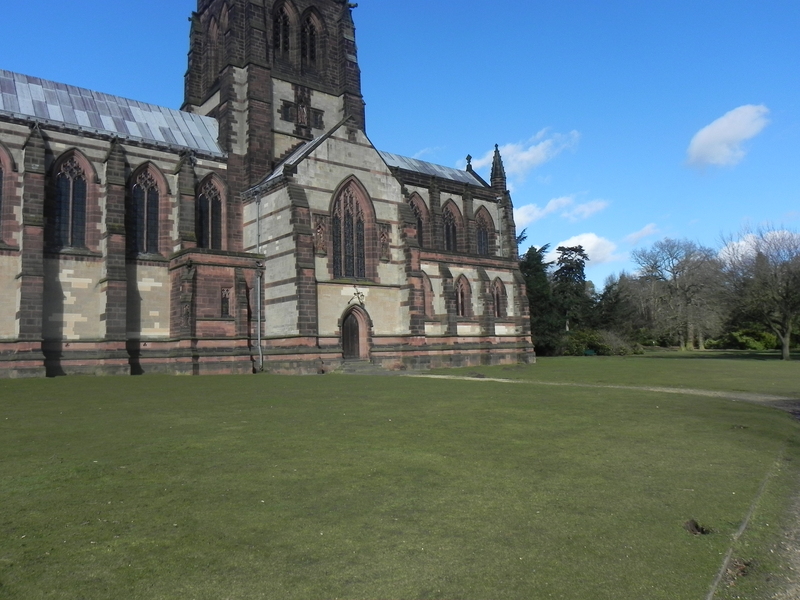 Clumber Park: Mr. 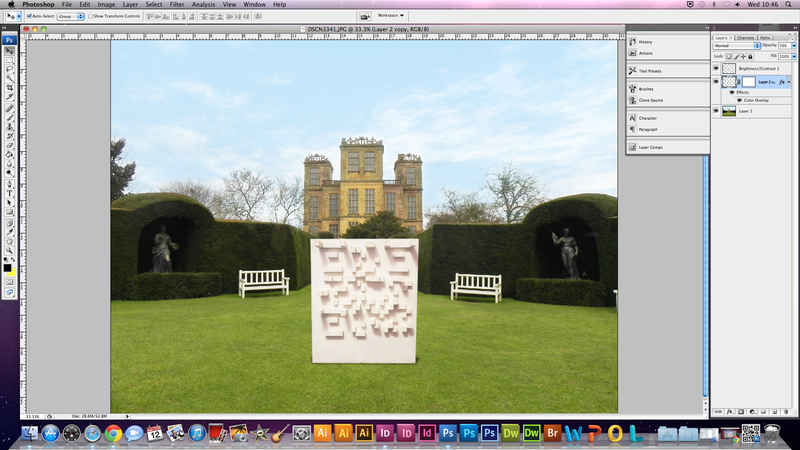 Straws House: Hardwick Hall: Mam Tor: I started making the QR code by collecting the materials. 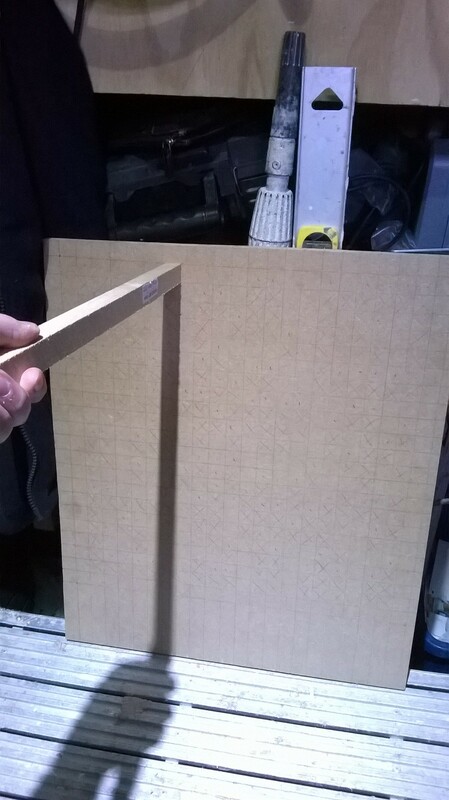 I used measured the width of each of the rods to see how many squares of that length would fit onto the main board. 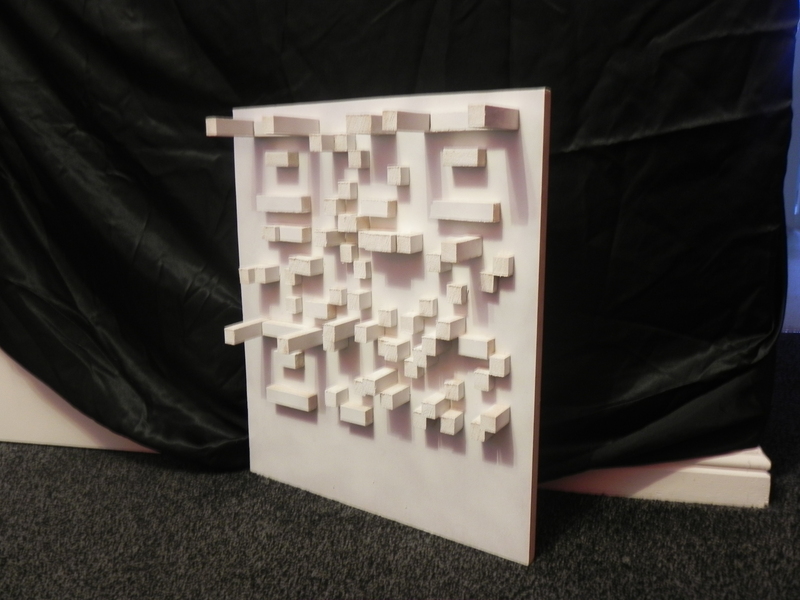 I could mak a 22×22 QR code. 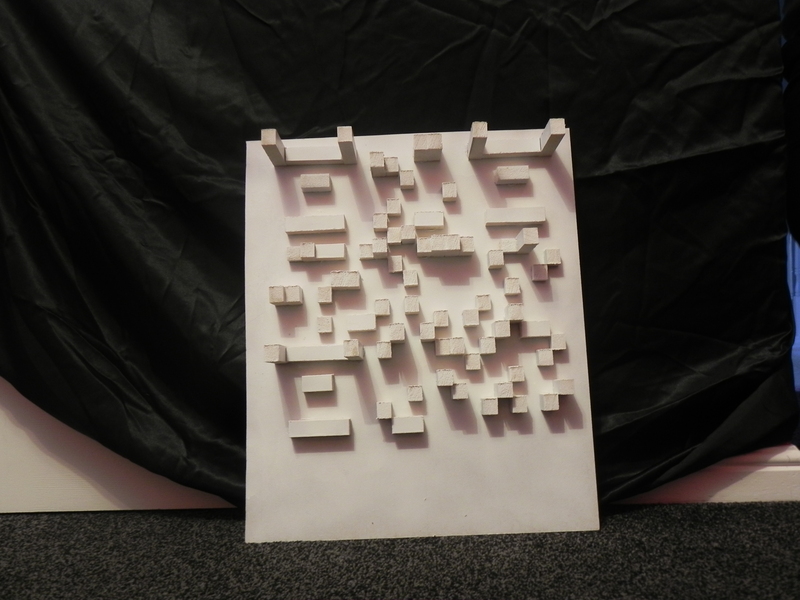 I used Minecraft to create the QR code by making a 22×22 square, and placing black blocks to form a QR code (taking inspiration from existing codes. 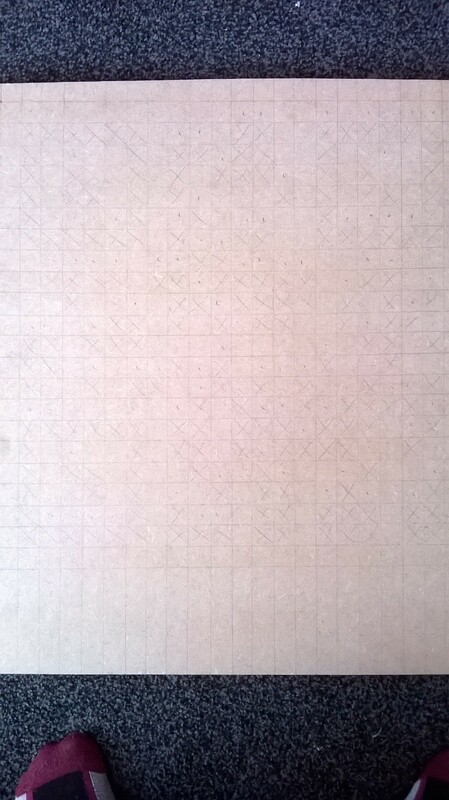 I transferred the pattern onto the board by drawing an x on the squares that would be black. Then putting a dot where the rods would go to make the shadows. 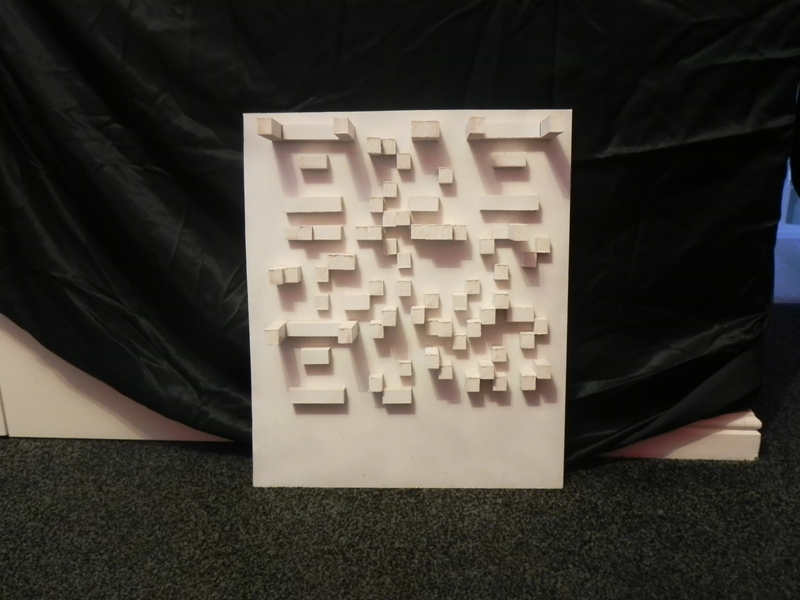 The rods have to be the square above a black square to cast the shadow (below image). I measured where to saw the rods to cast a shadow so it covered the x’s in the column. I used the light in my garage as the ‘sun’. 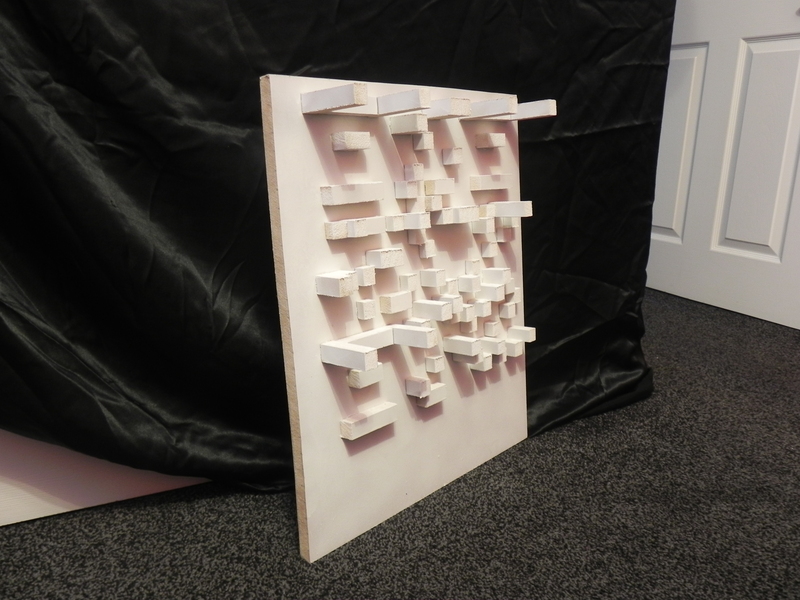 Once I cut the rods, I used adhesive to attach them to the board. 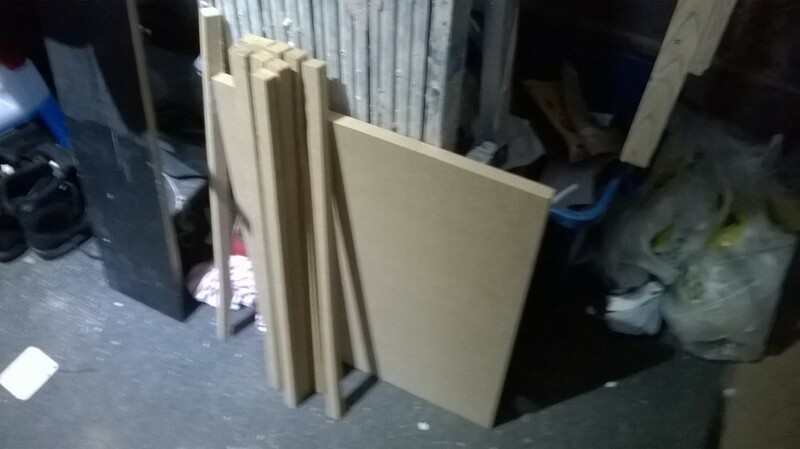 Some of the rods were slightly off line from where I knocked the board or something, but it’s not too serious. Finally, I spray painted it white. (The alignment is a bit off in this picture but that’s because the light is in a different place). 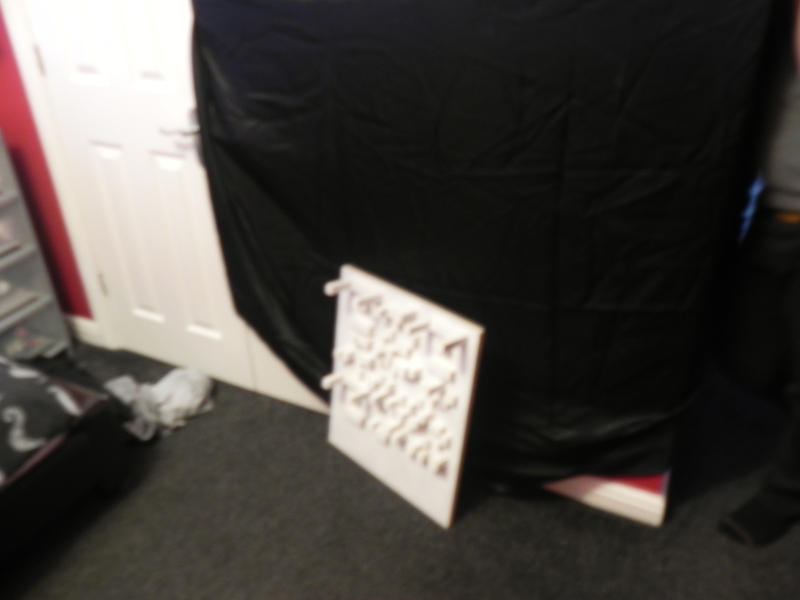 I made a make shift studio in my room,using a black bed sheet and some greaseproof paper as ‘diffuser paper’ on my light. 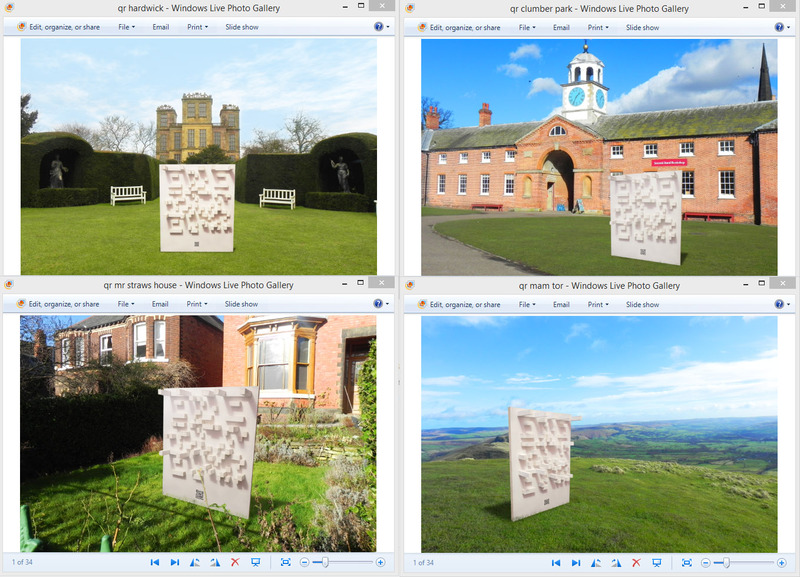 I looked at my photographs of the national trust places and took photos of the QR code at different angles so they would fit well into the photos. 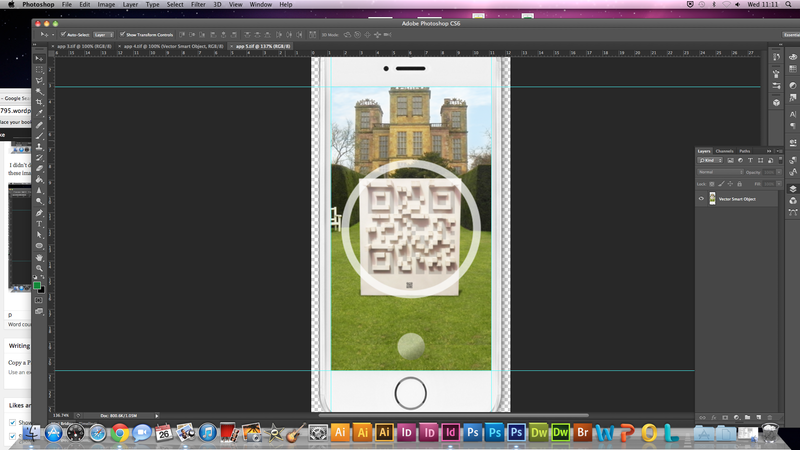 I copied the QR code from Minecraft onto a grid in Photoshop, so i had the code in actual black and white form. 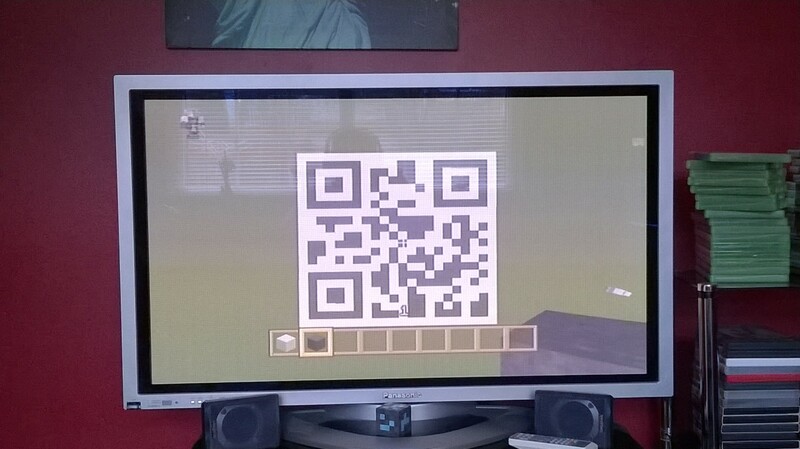 I then put that on the 3D codes, so if it isn’t sunny, then you can still scan the code. I made a quick art board for an identity for the campaign. Like the ‘ I oakleaf’ campaign I looked at. I didn’t want anything too outlandish, just something to give the campaign an identity. At first I liked the idea of included the QR code to make it relevant. 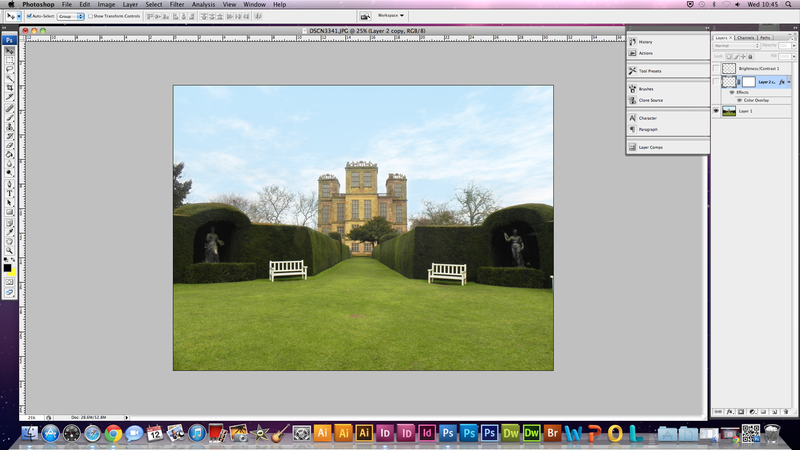 So I tried incorporating that into the National Trust marque. I tried merging the two together but that didn’t work. 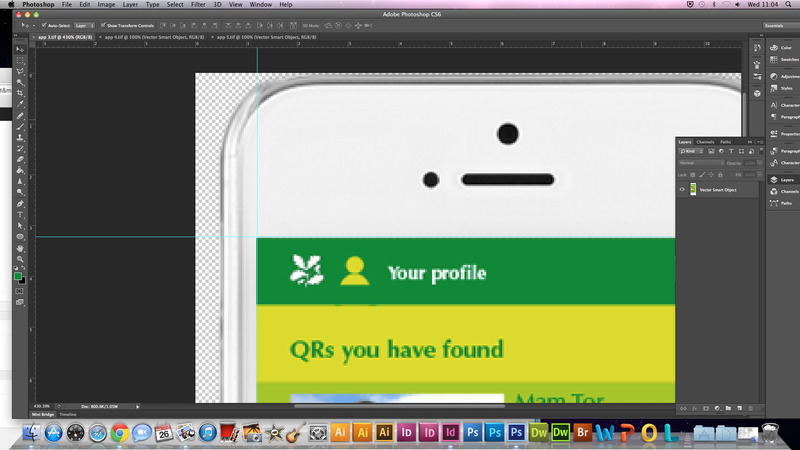 I then just used a section of the symbol (a leaf). I added a shadow to it which I thought looked effective. 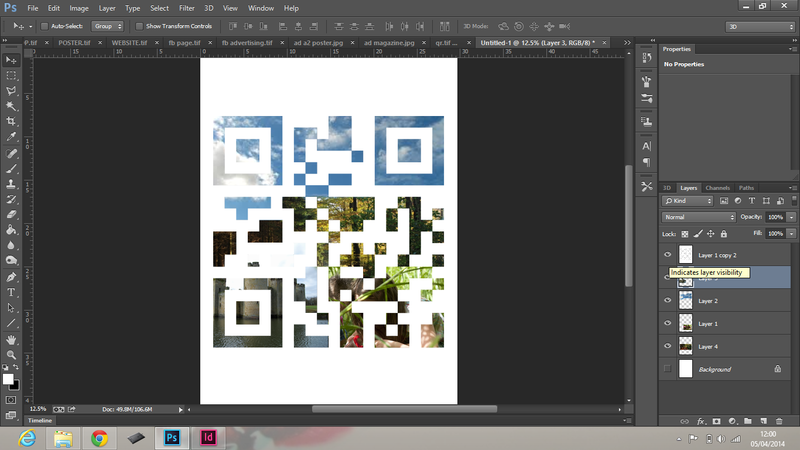 Then tried the merging of the leaf and QR code like before, but as the shadow. This was also effective and represented what the campaign was. I added the campaign title (GET OUTDOORS!) 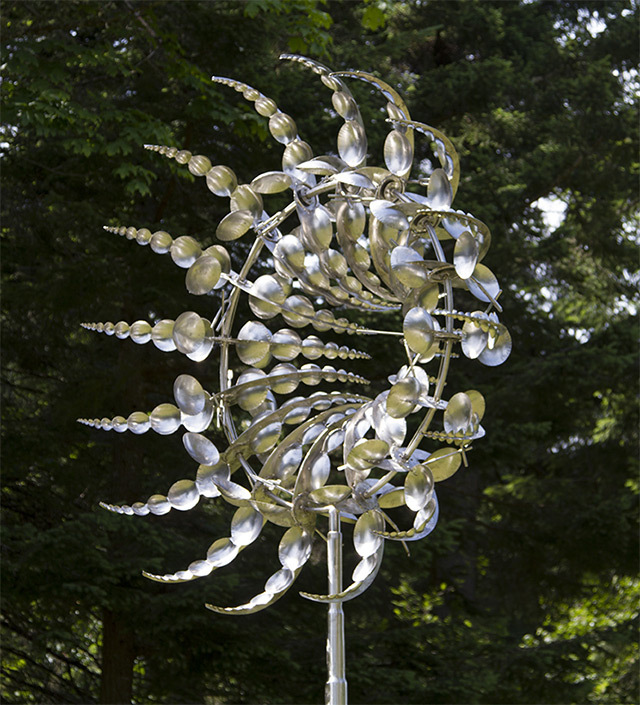 to get an idea of what it would look like in context. I liked it. I also tried just having the text with shadows which I didn’t think looked too good. I started using Impact typeface in CAPS because saying ‘get outdoors’ sounds somewhat like an order that is trying to encourage you to do so. The 3D idea shows this well. 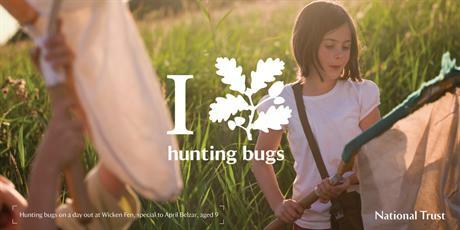 It’s bold and eye catching which will encourage the target market to, well, get outdoors. 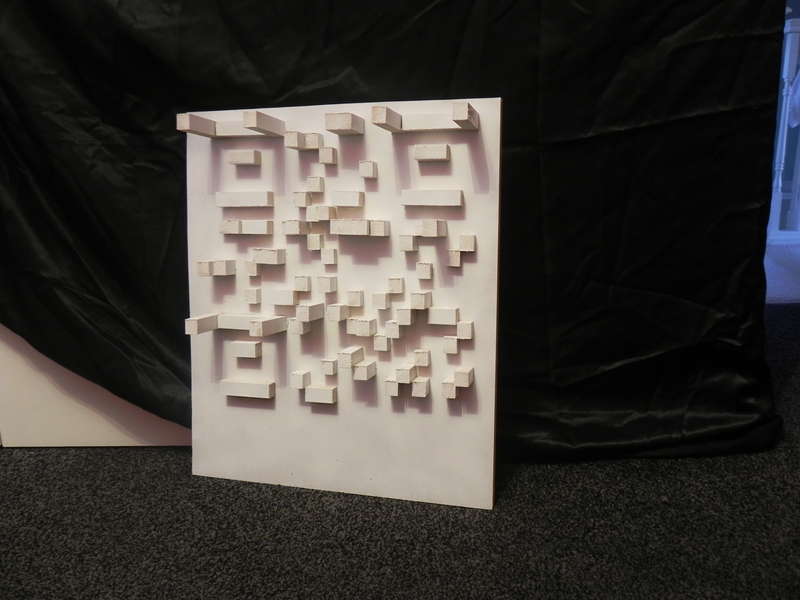 I am now torn between the 3D text and the leaf with the QR shadow. 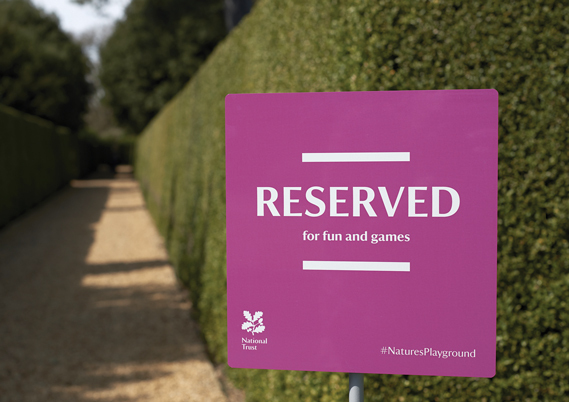 Thinking about it, I would say the leaf with shadow is more suited to the National Trust brand. 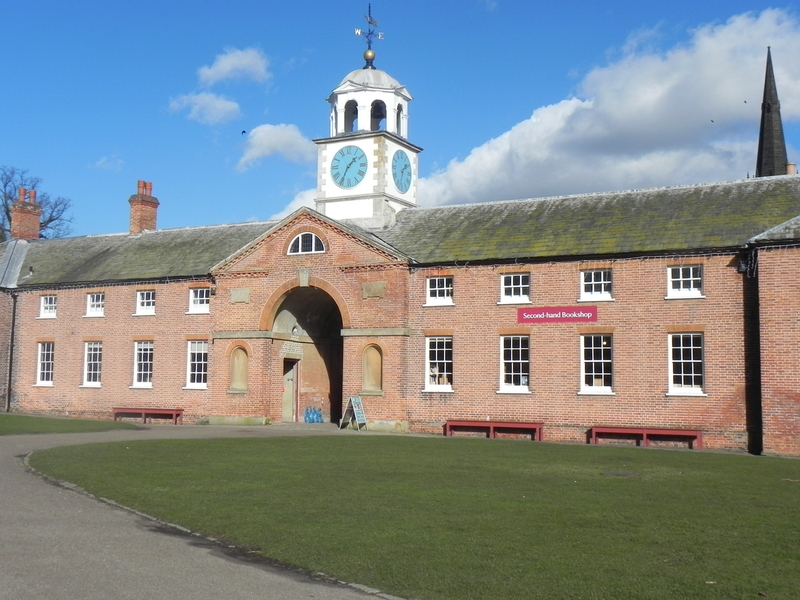 But then again, the brief does say to “re-position the National Trust away from it’s current perceived image” and “drive to re-establish” so I guess the 3D text works better. 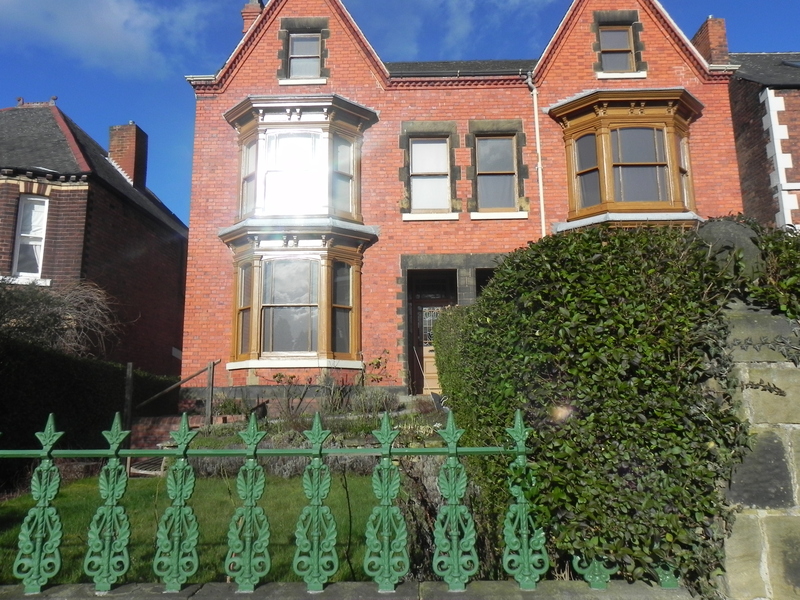 It’s more bold and energetic which adheres to the target market of 25-40 year olds. 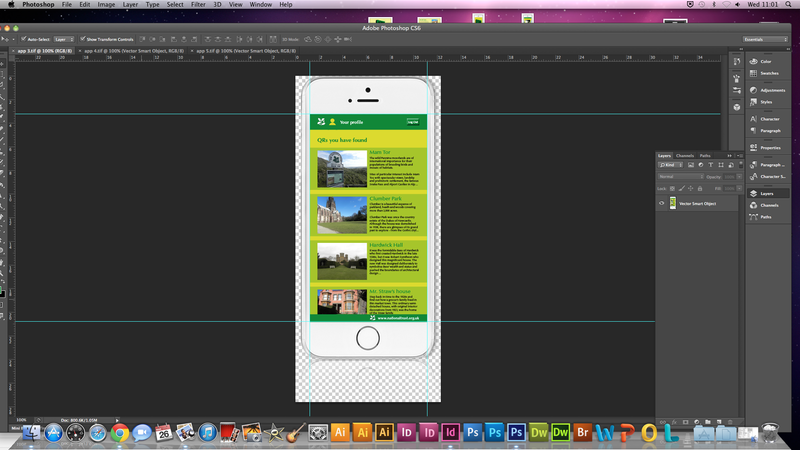 APP: I wanted to make the app (well, not actually make it but ‘screenshots of it) before the posters and advertising so I can get a feel for what the campaign (the app, colours etc) looks and feels like, then I can incorporate that into the posters. 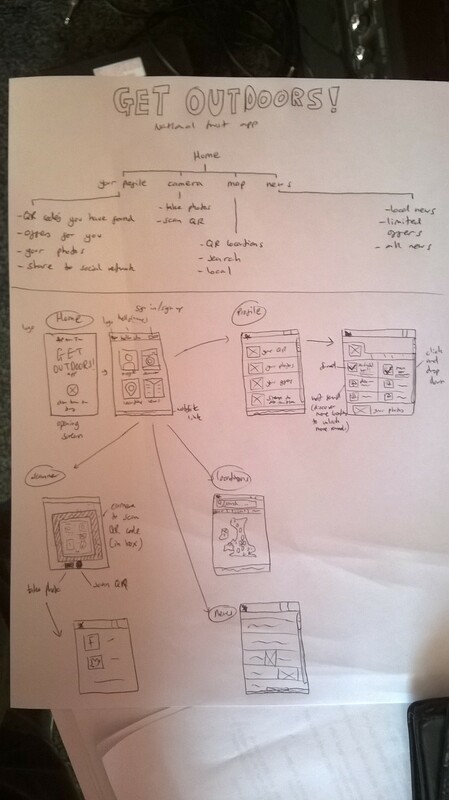 I didn’t want to spend too much time actually going through the whole app, so I did a quick diagram just so I knew what the app would include. 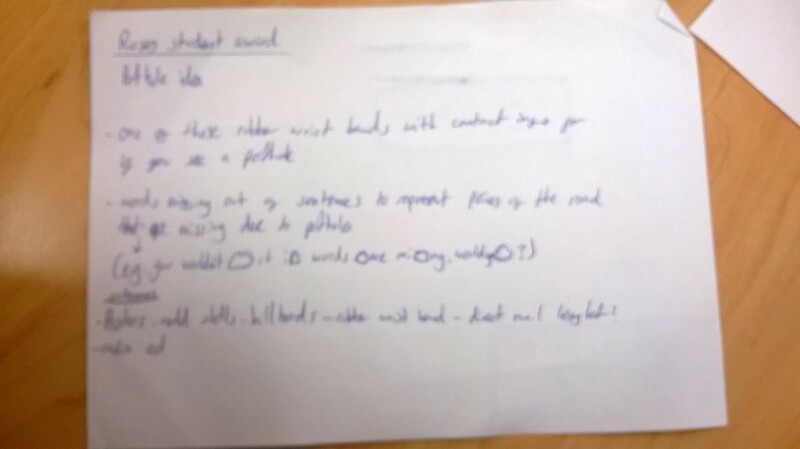 Just in case, it’s isn’t too clear in the photo, I will explain. 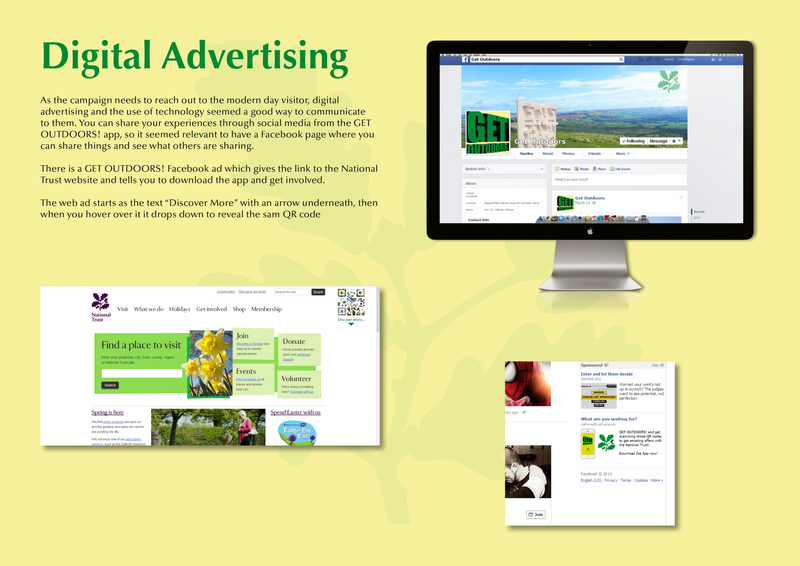 The homepage will include 4 icons that link to different sections: PROFILE – You can view which QR codes you have found, photos you have taken, offers available to you and the option to share things to social network sites (such as Facebook or Twitter). 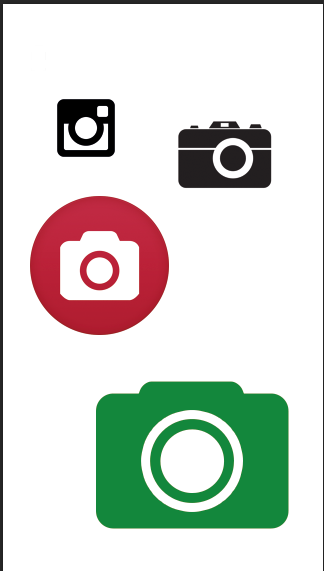 CAMERA – You can scan a QR code (which then links you to offers and information in the area) or just take a photo. 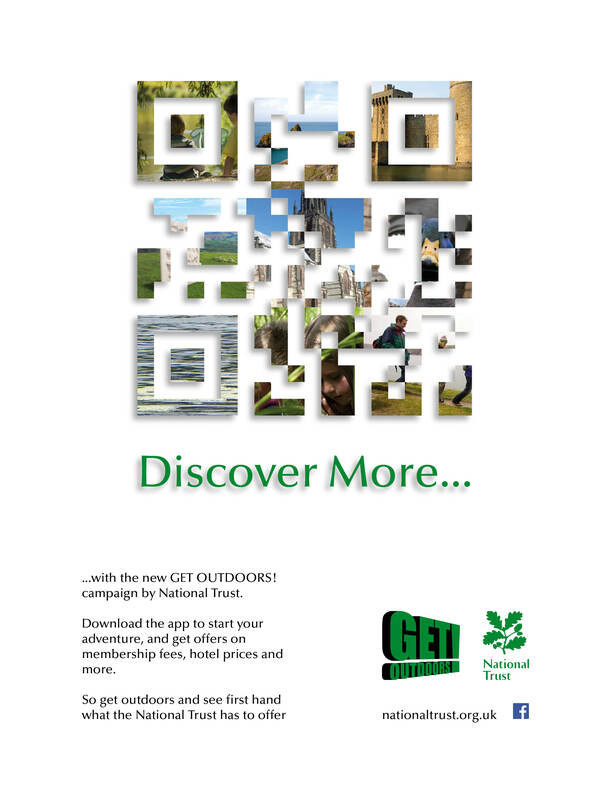 MAP: Shows you QR locations around the UK or close to where you are. NEWS: Shows you news about the local area and also offers that are available for a limited time. 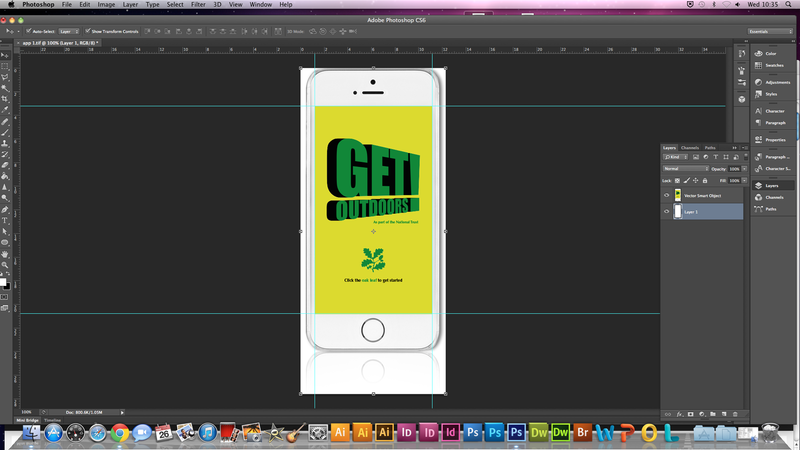 I started by getting an image of a phone to put the app screenshots on when they were complete. 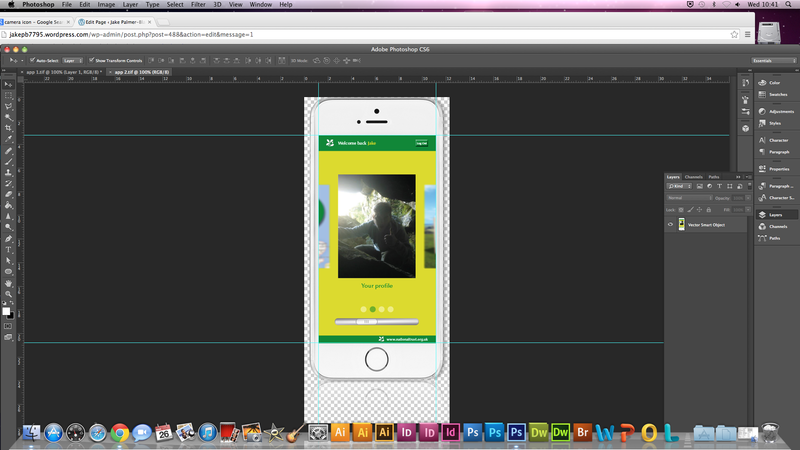 Because I used an Iphone 5S, I looked up the screen size and used that as my template for making the app. My original idea for layout was to have the for images you press to go into each sections in a grid type shape, but I also thought that a sideways scroll type thing would work well and look better than the layout I originally sketched. As a screenshot, it also looked more interactive. 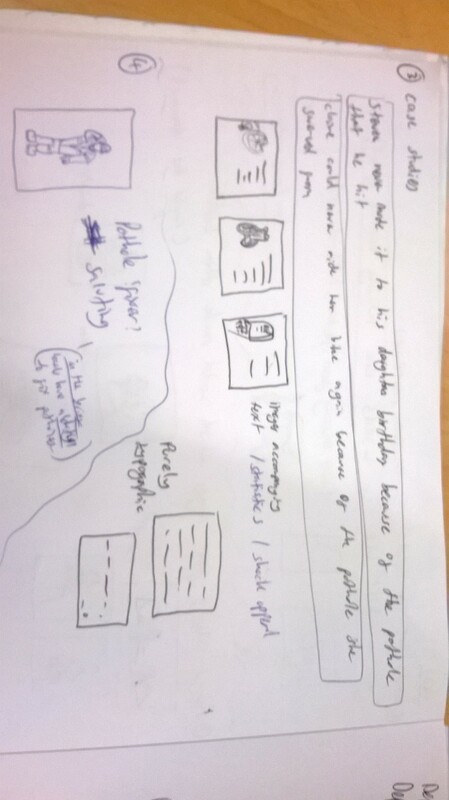 I used images that would work well for the different pages of the app, although i didn’t put to much effort into it as you only see a small part of it. 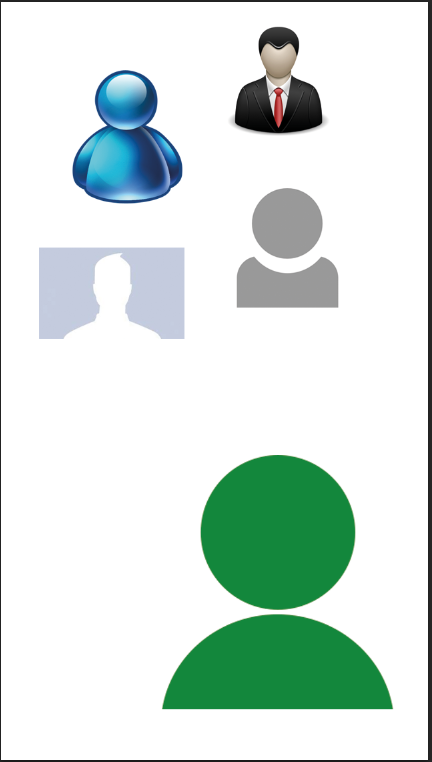 I used a Facebook photo as the profile image to show that you can personalise the app. 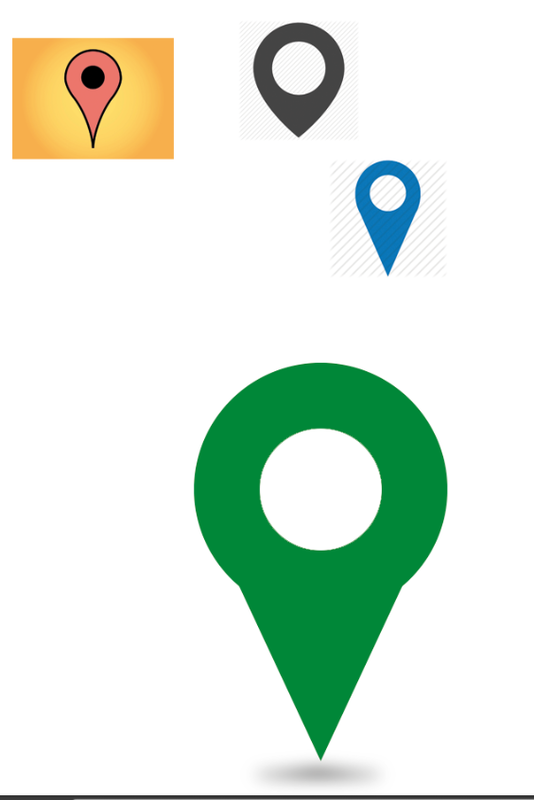 For locations i just got an image of a UK map and put a GPS pin marker on it. 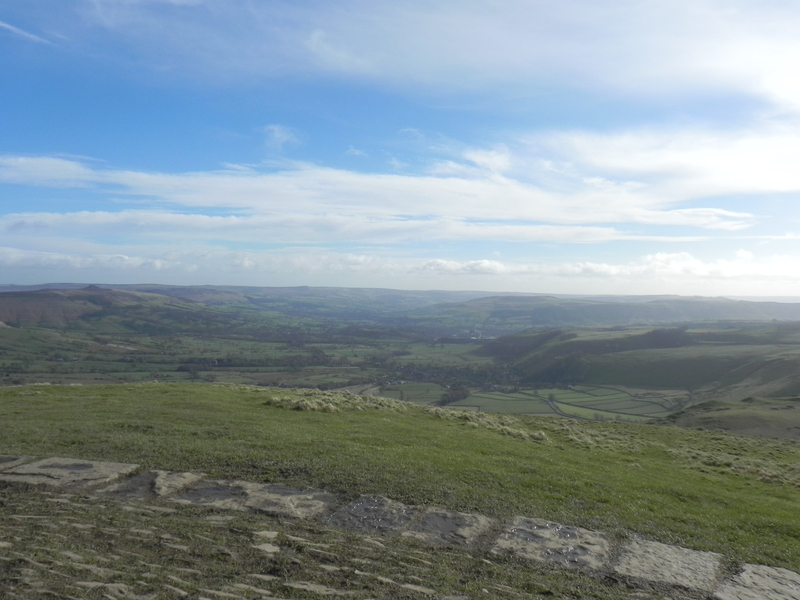 For the camera, I used the image of the QR code at Mam Tor that I made. 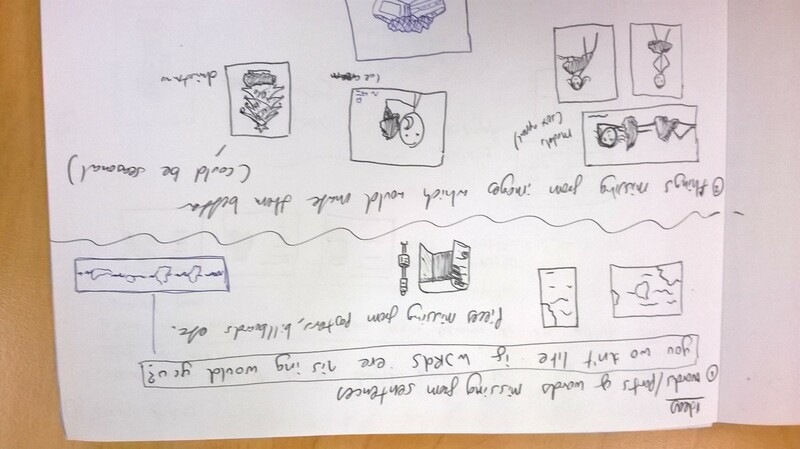 I originally was going to use icons in the boxes so I looked at existing ones to get an idea of how to make mine. I didn’t want to make them too complex and I referred to the National Trust colour palette to choose the colours (like i did with the identity. 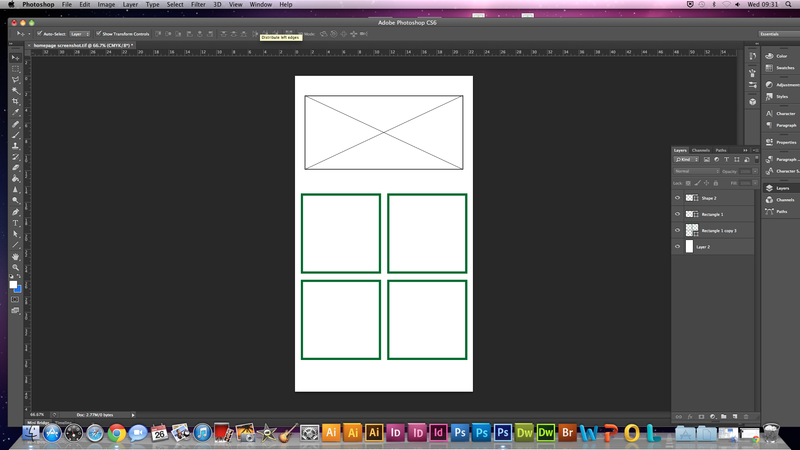 I put a few examples into a mood bored to base my designs off (mine are the green icons in the bottom right). Although I wasn’t going to use them on the home page, I still kept them incase I needed them in the other sections of the app. I started compiling the app screenshots. I needed to make a basic layout, but first I made an opening page for when you open the app. I t is just a simple page with the identity on it. Because there won’t be enough room to have the GET OUTDOORS! 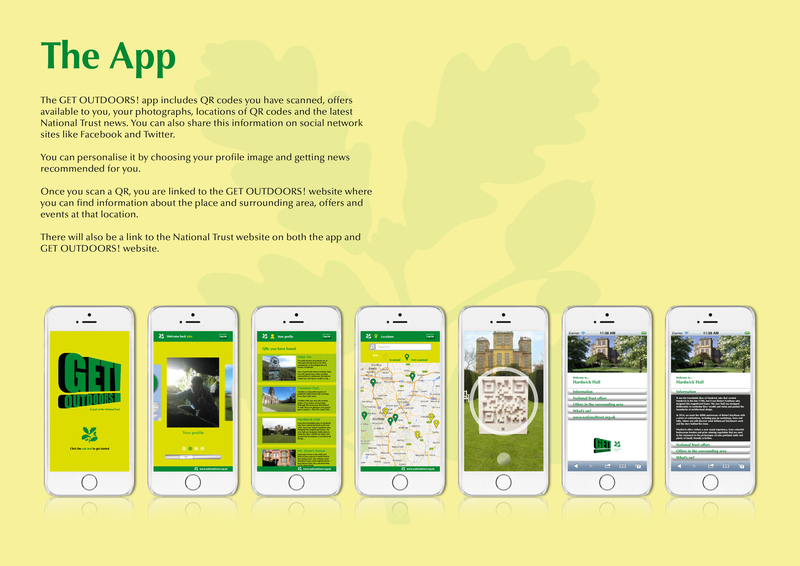 identity on every page, I thought it would be good to include this page so you know it’s an app for the campaign and not just a National Trust app. The colour scheme was easy to choose. 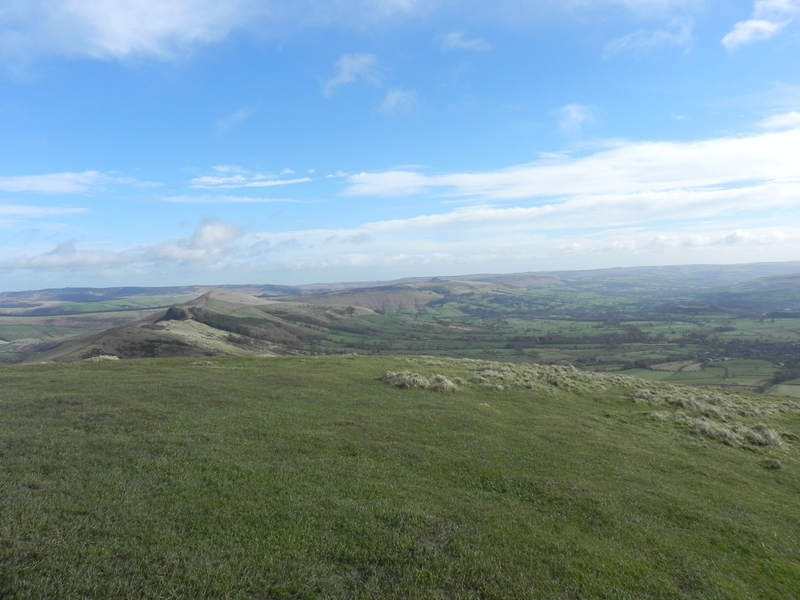 I looked at the National Trust colour palette and chose the colours that worked well together. I did experiment with the header and footer layout but there wasn’t much I could change from each idea because there wasn’t a lot of space. 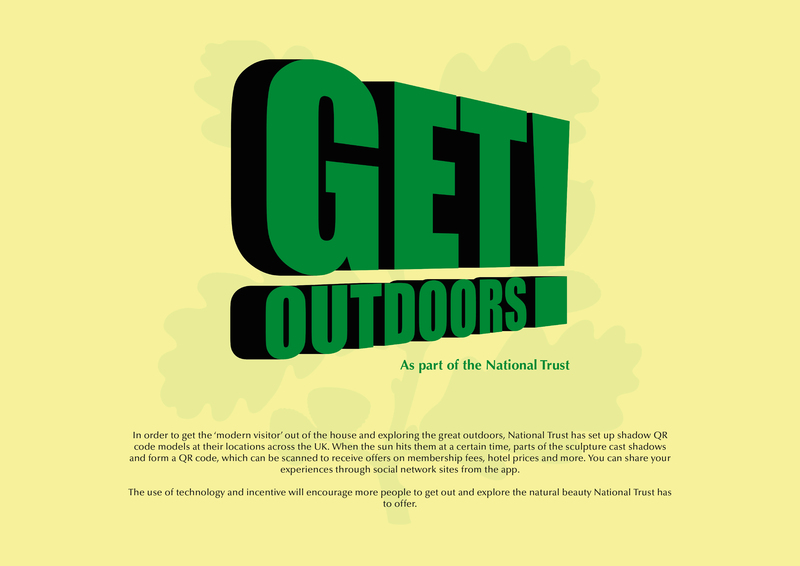 But i did make sure to include the relevant information (link to the National Trust website, National Trust oak leaf as the home button, and a sign in/out button). Th sign in/out button shows again that you can personalise the app. The ‘WELCOME BACK…’ also enforces that and makes it more personal. The text in that space will change depending what page you are on. 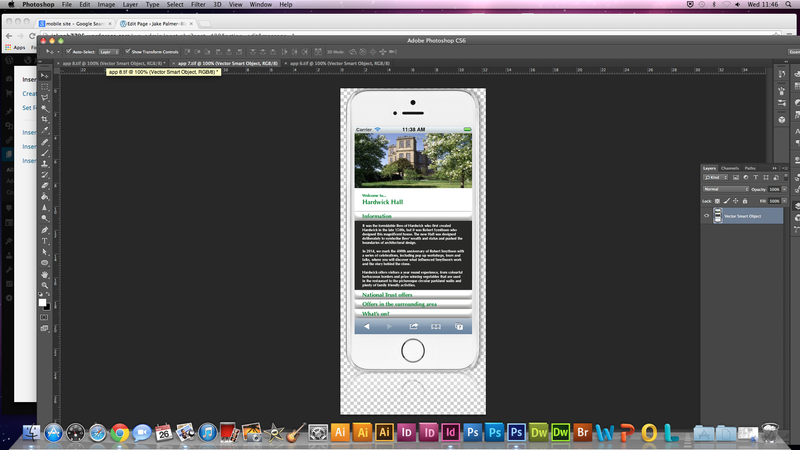 I then copied the template on to a new page for when I made a new screenshot of a section of the app. 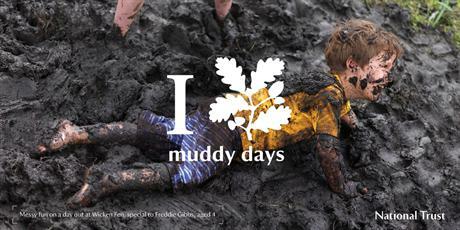 I just changed the text next to the oak leaf. Here, I used the icons I earlier to indicate which section you are on, along with the text. 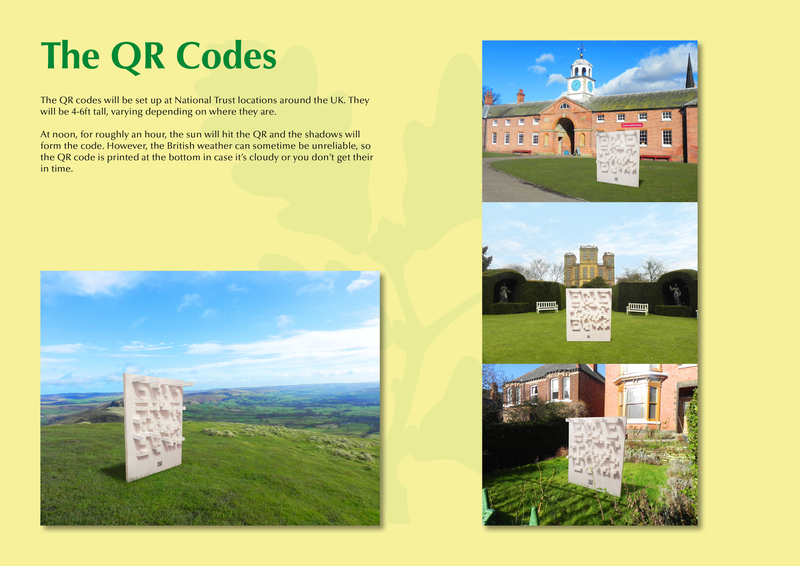 I didn’t do every section of the Profile section, just the ‘QR codes you have found’ page, only because I had pictures of a number of different National Trust locations and i thought it would be appropriate to use places I have been because on these images, I am ‘singed in’ to the app. I tried to make it look as real as possible, a little touch was the bottom image and text going off the bottom of the screen. 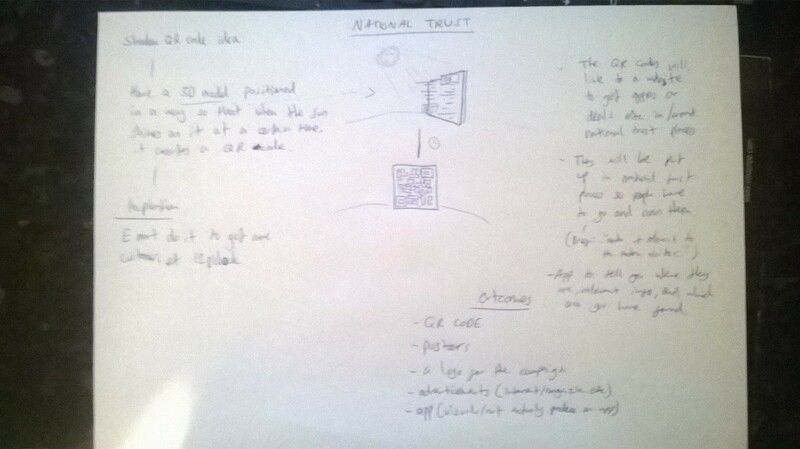 I included a screenshot of the camera/scanner just to get an image of it actually in use. There isn’t much just a faint circle which helps you align the photo. The faint circle at the bottom is just to switch between I did the same as the profile page by including the icon in the header. I also used the GPS pins on the map. Yellow for the ones you have found and green for the ones you haven’t For the GET OUTDOORS! 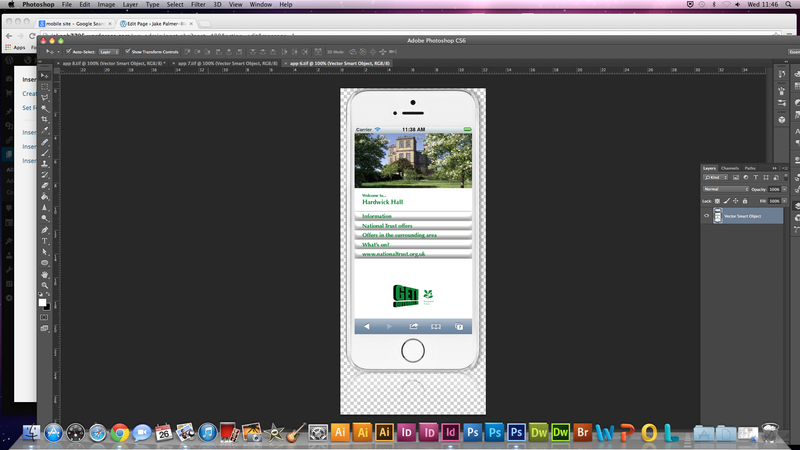 mobile website, I looked at a few examples of other company’s sites. 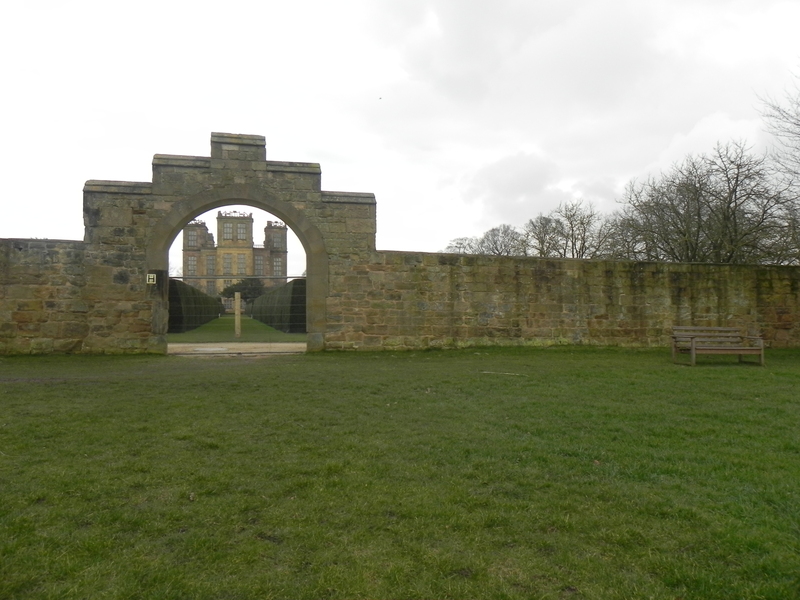 I looked at the National Trust one because it was relevant, the other ones were just random sites I found. I did notice that the majority of the sites had these menus that sometimes dropped down to reveal more information. I thought this was a good idea. 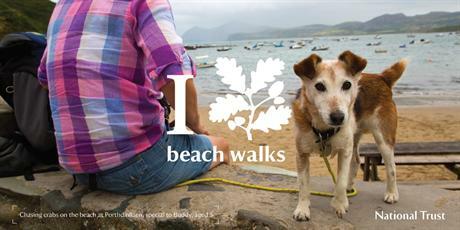 The National Trust mobile app included images of places that took up the width of the page. I started to develop my idea. Again there wasn’t much variation between the different layout ideas, but I decided not to use the yellow as the background, mainly because it didn’t look as good as it did in an app format and also the website is separate from the app even though it is for the same campaign, so that is just a way to show that. 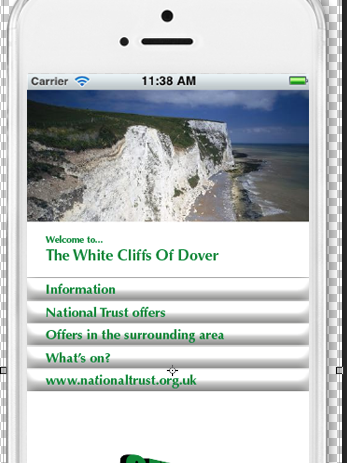 The style of it kind of resembles the National Trust mobile site (to link it to it) with the colours and the use of the photo at the top, but I used the type of menu that I have seen in lots of other mobile sites. 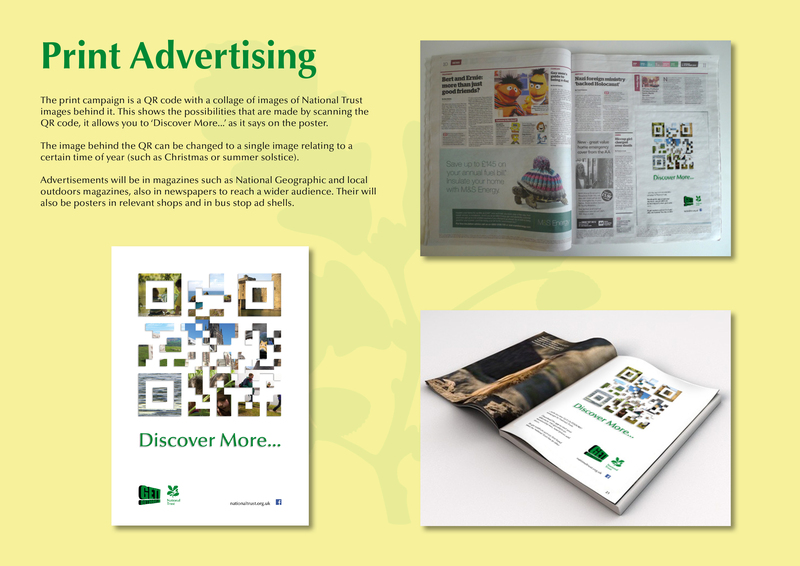 The campaign identity and the National Trust logo is on there as well. Each section of the menu drops down when you press it which will then stay open so you can scroll through, until you press that section again to close it. 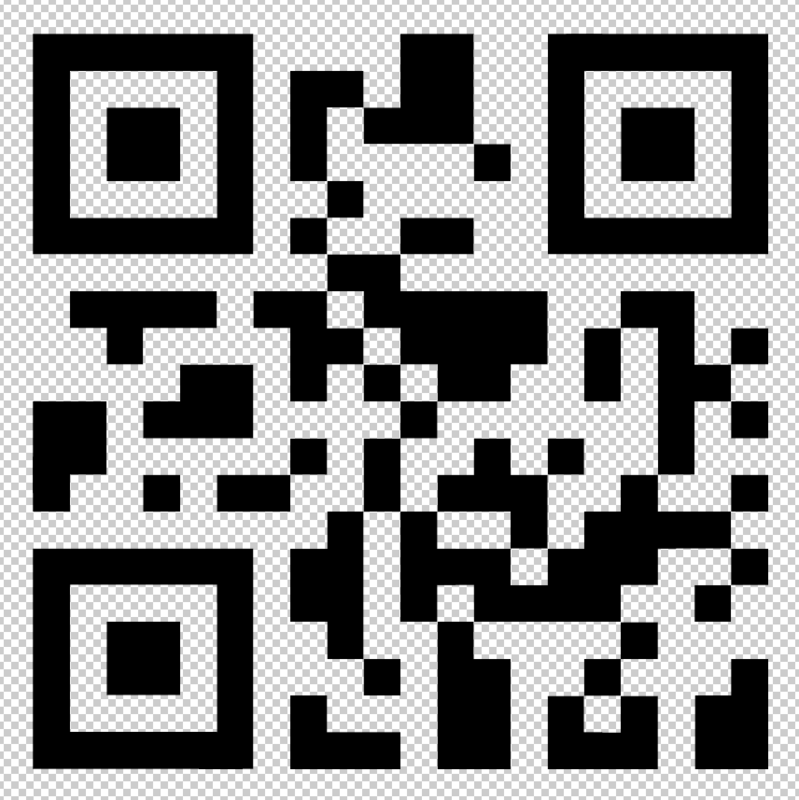 This is the website that the QR code links to. 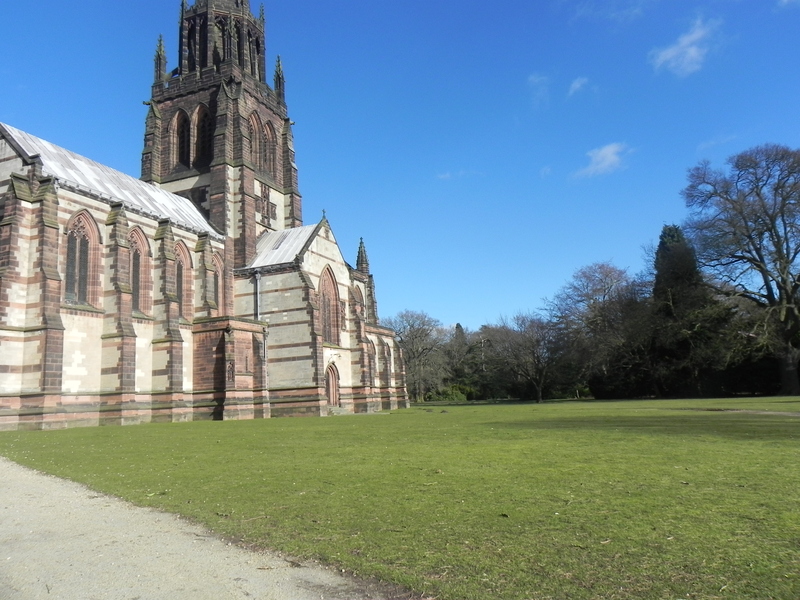 So each site is for a different National Trust location, with information about the area, offers and events that are on in and around the area. 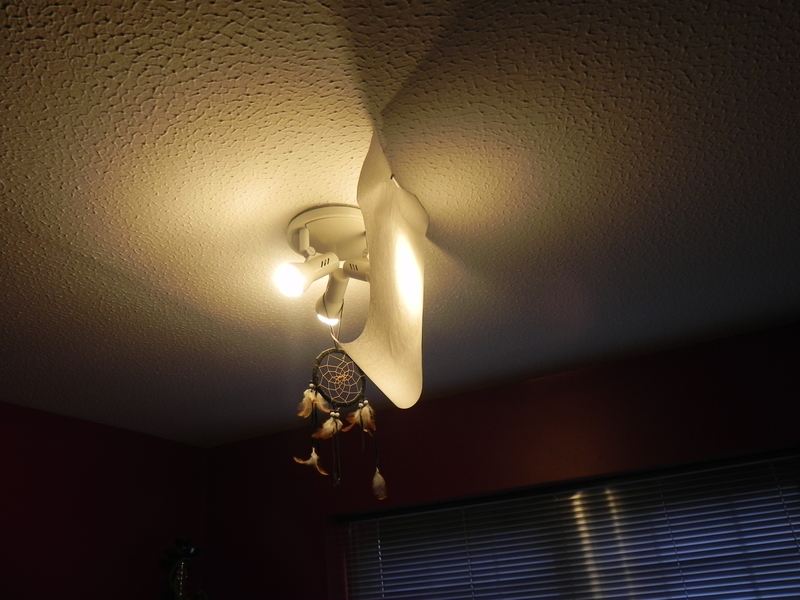 That was one idea. 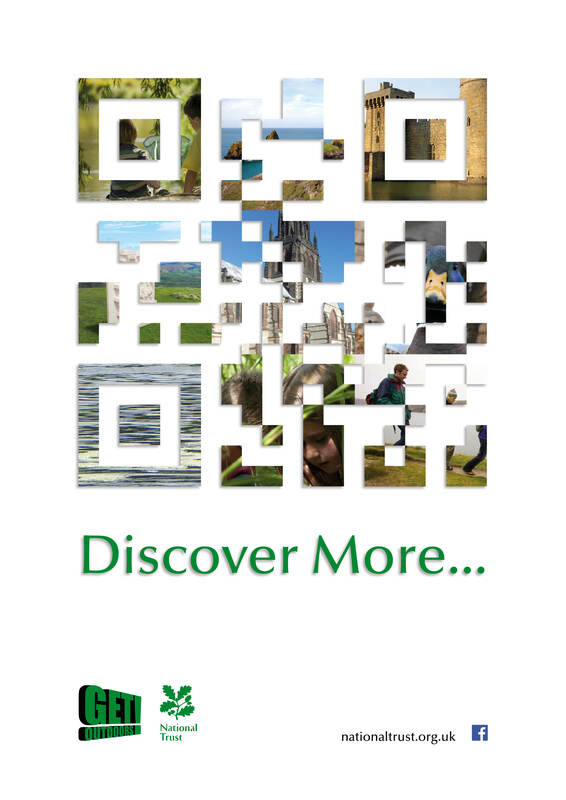 The other was a QR code with image relating to the National Trust behind it. 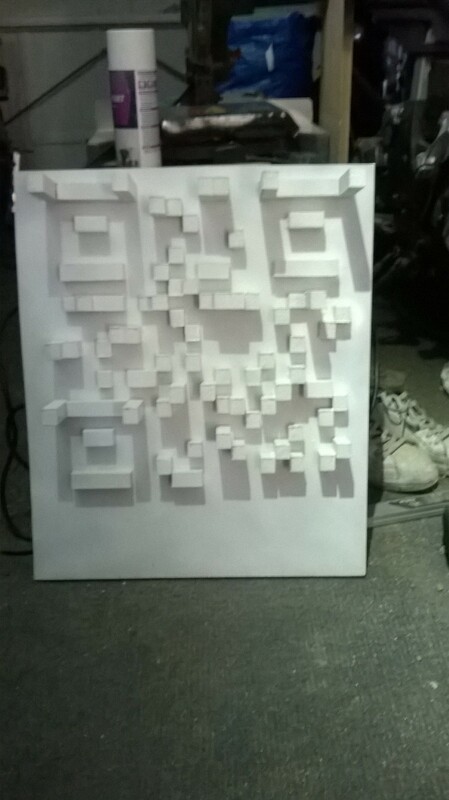 As though the QR is revealing more than what is there. 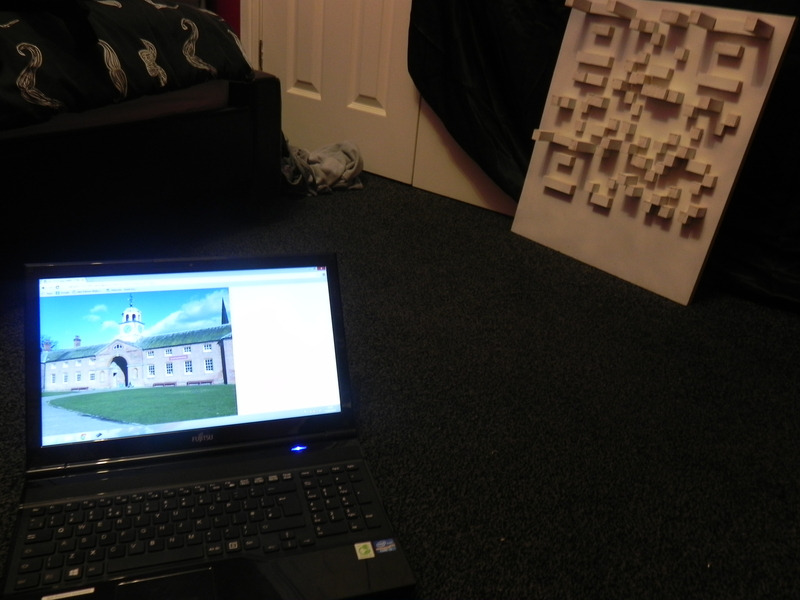 To make it, I simply opened up the QR code and deleted the actual code section. 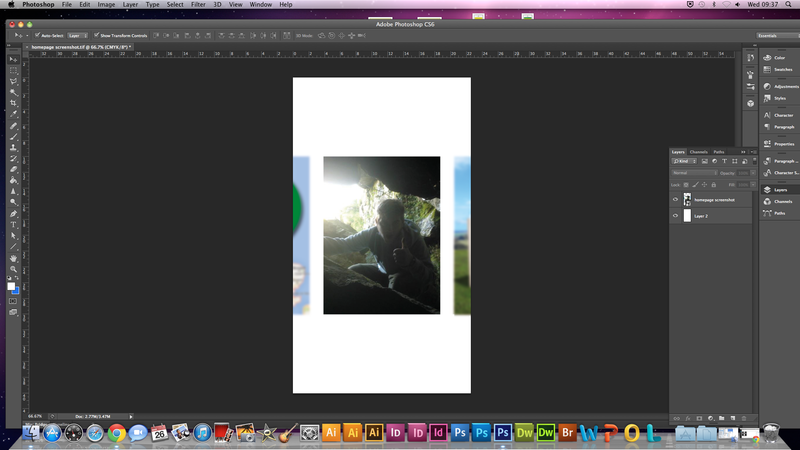 Then put the images on a new layer behind it. I tried different compositions of the image. 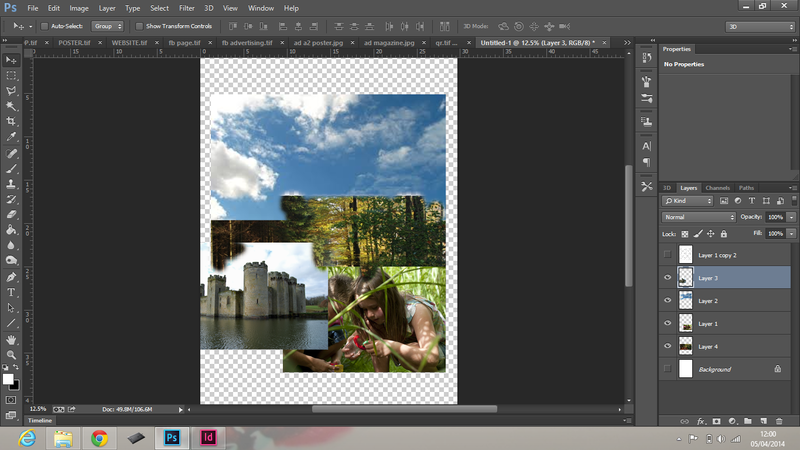 First I just put a few different images in a collage type layout, so there wasn’t any real ‘sections’. 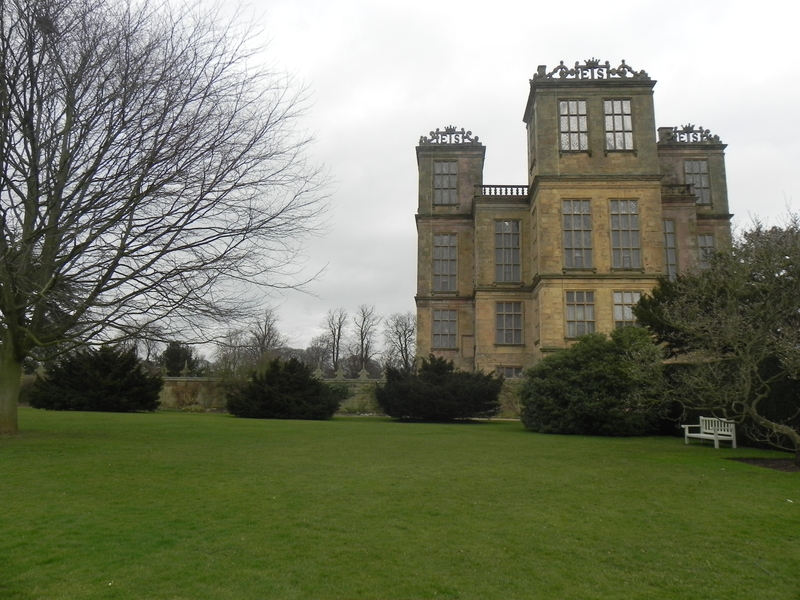 (I did use National Trust images from Google and their website). 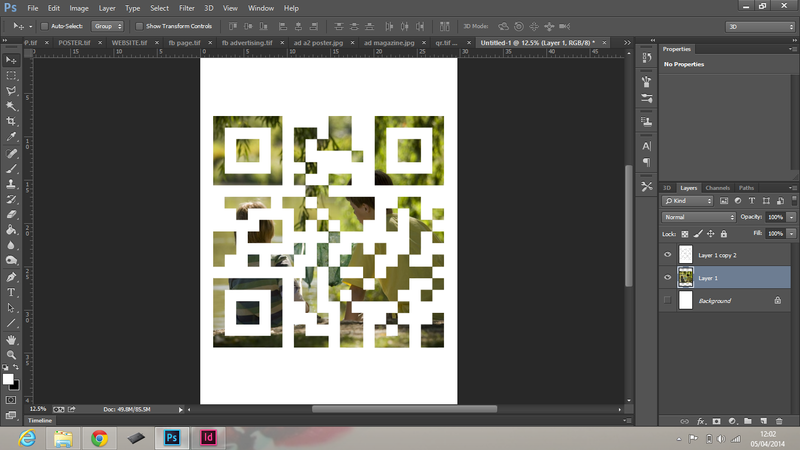 I then just had one image behind the QR code. This was easier to see what it was, but I wouldn’t want to have a range of these posters. 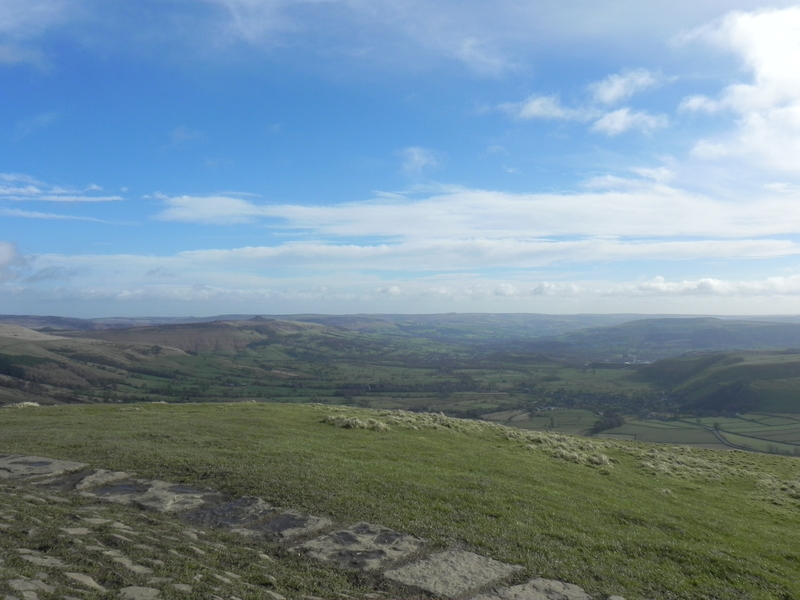 Maybe it could be used for certain events/times of the year, so for Christmas there could be a photo of the peak district covered in snow etc. I liked the idea below. 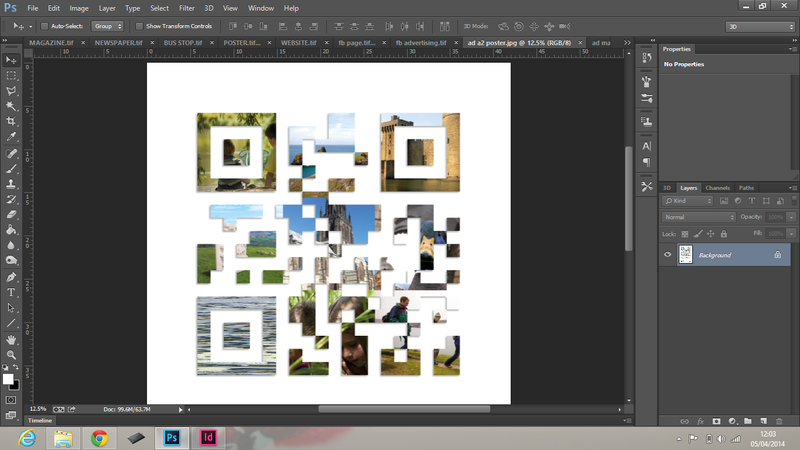 I separated the QR into nine sections and put an image into each one. I tried to get a good selection of various images. 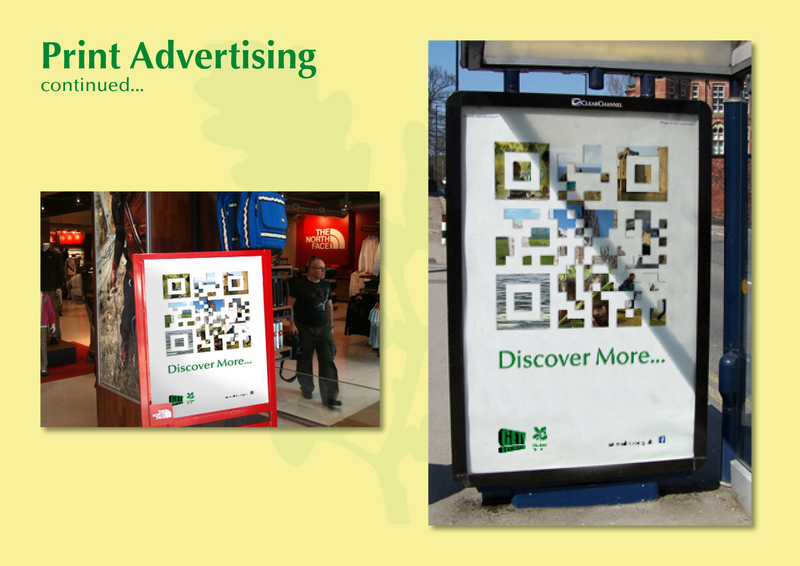 Because a poster has to work at distance as opposed to close up, the QR catches your attention. Then as you get closer (maybe to scan it) the images behind it and the text content become clearer, expressing the point that by scanning the QR code reveals more than first thought. 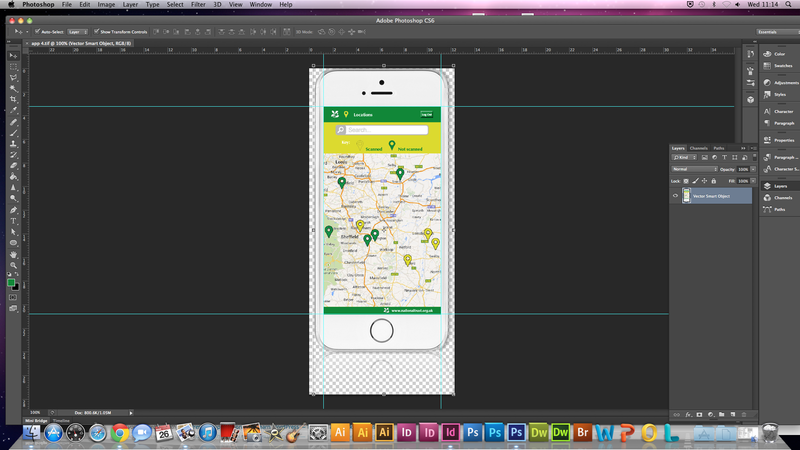 I added the identity and National Trust logo along with the website so the audience could see where to go to get more information. I re-positioned the composition slightly for the magazine ad because it can afford to add more content in a magazine which you have more time to look at it and take it in. I thought about where these advertisements would go. Social network websites would be good because the target audience is the modern visitor so technology would be a good way to get the advert out there. Bus stops id another and strategically placed posters, so in shops and places where the target market would see them, and also existing members (places like Meadowhall and shops like North Face). I put the poster into context onto a bus stop, magazine, newspaper, North Face shop National Trust website and Facebook. 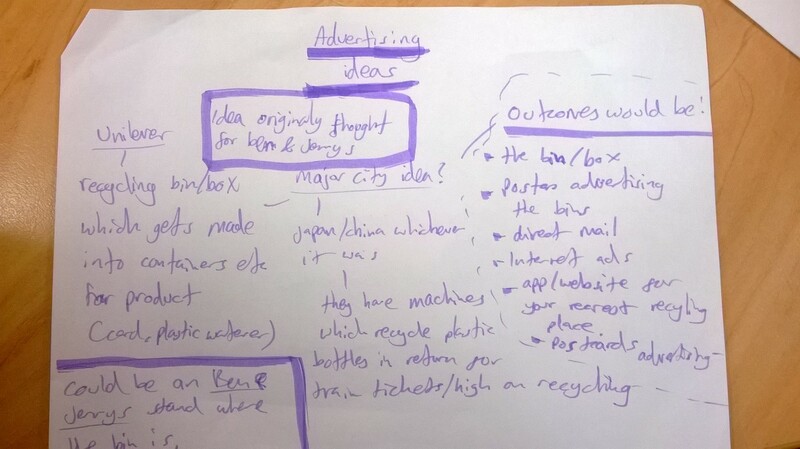 Because I was sending this to D&AD, I made a PDF of slides explaining the campaign. 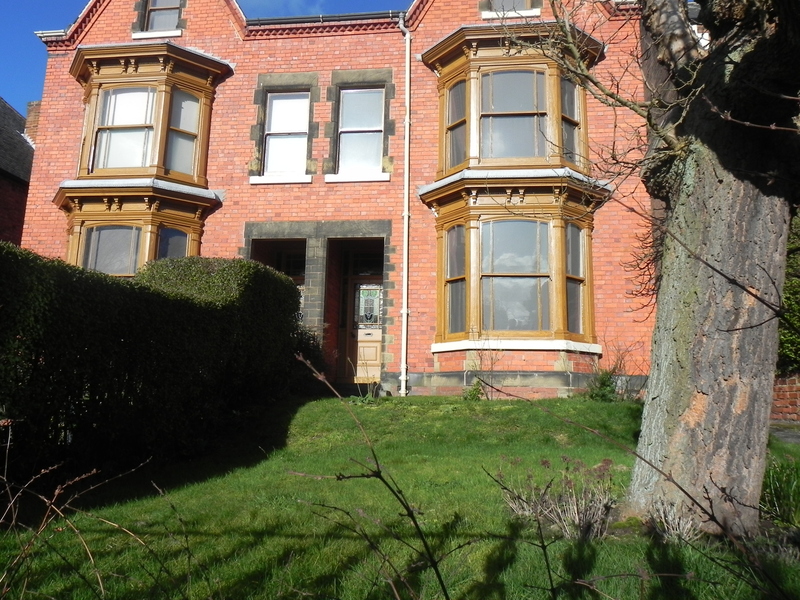 I think the outcomes were good on this project, given the turn around time I had. 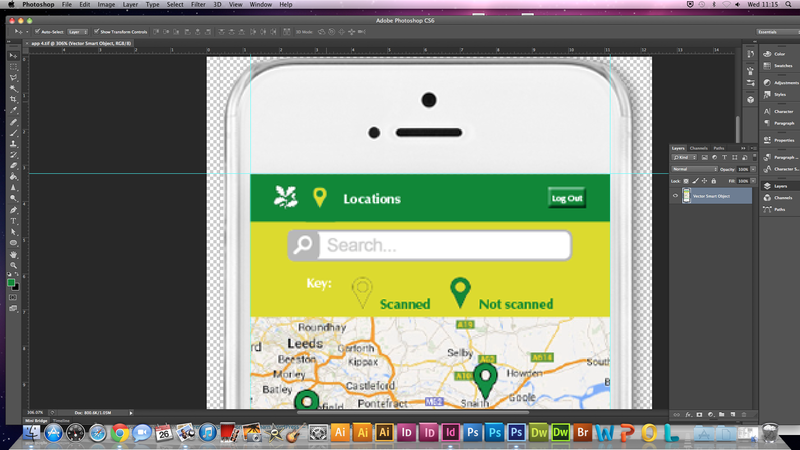 Because I entered the D&AD competition, I had to finish the design work I think it was 2 or 3 weeks before the actual project deadline, so I focused on the designing and neglected my blog a little bit whilst getting the design work done, which may be why it seems a but rushed in places. 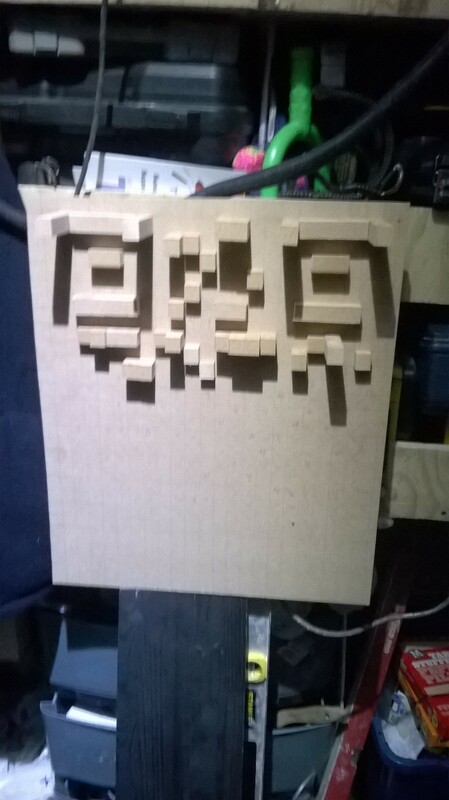 I put my carpentry skills to the test by actually making the QR code model rather than making it on a 3D software or something, which was new for me. It could have been done a bit better, such as it was a bit rough around the edges etc, but I think it went well overall.